It can be a difficult decision when it comes time to sell the house and make other living arrangements for a senior who can no longer keep up their property. Besides dealing with the emotional impact of the change, you have to think about which place offers the best fit for your family member. 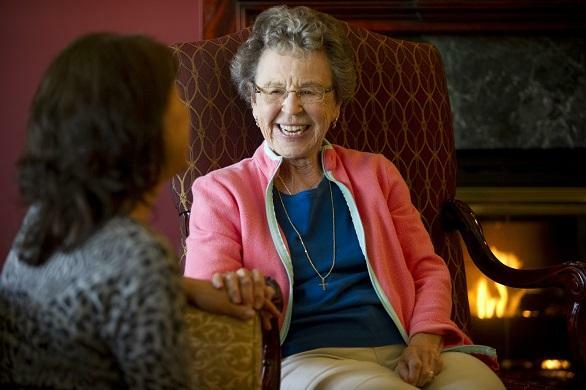 From assisted living facilities to retirement homes in Michigan, you have multiple options. If your loved one is still independent and able to care for themselves, a home designed specifically for the elderly may be a viable option. 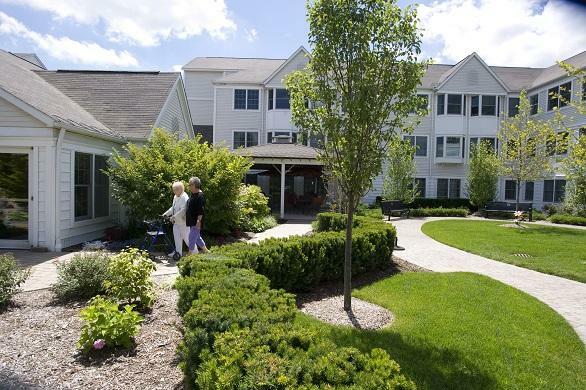 These properties are located in senior communities, allowing your family member to interact with others with similar interests, backgrounds and ages. The units are designed to be handicapped accessible while offering the typical amenities in community living. Also referred to as retirement homes, they may include single-family houses, duplexes or apartments. They are generally smaller than traditional properties and include maintenance and other amenities. Common areas within the community allow for events and activities with others to keep your loved one from feeling isolated. They are the ideal choice if your family member is still able to do most things and only needs minor help. These properties are also referred to as residential care facilities, and they provide a higher level of care than retirement homes. Staff is available all times of day, but they only provide the services your senior needs. Designed as apartments or as single rooms, residential care facilities provide dining rooms and common areas for socialization and meals. Some properties come with a simple kitchen, allowing the senior to eat some meals in or to keep snacks on hand. Most meals are taken in the common area dining room since they are included in the cost of the facility. Residents can often choose plans based on how many meals they’ll eat in the dining room and the size of their private space. This option is ideal for the senior who doesn’t feel like cooking or is unable to handle all of the tasks of independent living. They still don’t need care around the clock, but may require daily assistance. 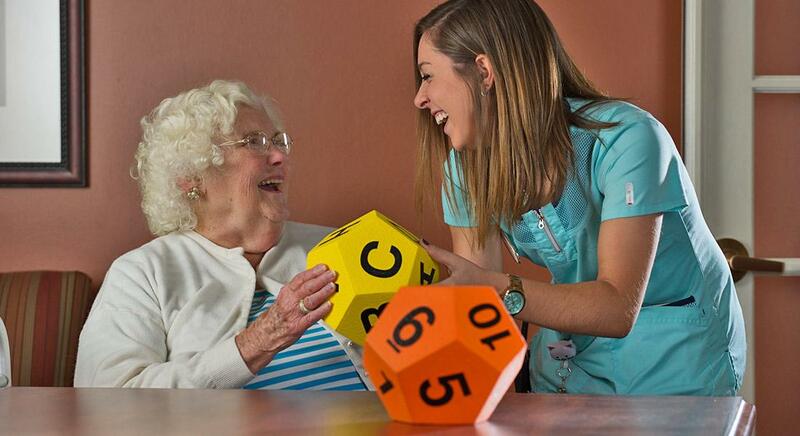 Nursing homes provide the most assistance for seniors with 24-hour care. These facilities are designed for people who can no longer care for themselves and require help for some of the most basic tasks, such as bathing, dressing or eating. Residents are seen by medical staff and have their medications monitored. Doctor’s visit on-site or transportation is provided to appointments. Therapists are also available to help patients with mobility or recovery from an illness or injury. For many seniors, housing decisions progress from the most independent to the highest level of care as needs change. Continuing care retirement communities provide a range of facilities to help the elderly as their level of independence diminishes. With all of these housing options available for seniors, you can find the right fit for your family member. Consider the level of care required and find the facility which provides the tasks and amenities to help your loved one enjoy the best quality of life.